Isolated fish populations are highly vulnerable because their small population sizes make them susceptible to extirpation due to disease or catastrophic disturbance such as fire. Western hornyhead chub (Nocomis biguttatus) populations historically occurred in Colorado, Wyoming, western Kansas, and southwestern Nebraska, but all except for one Wyoming population are believed to have been extirpated. An understanding of factors limiting hornyhead distribution and abundance is important for conservation of this population. 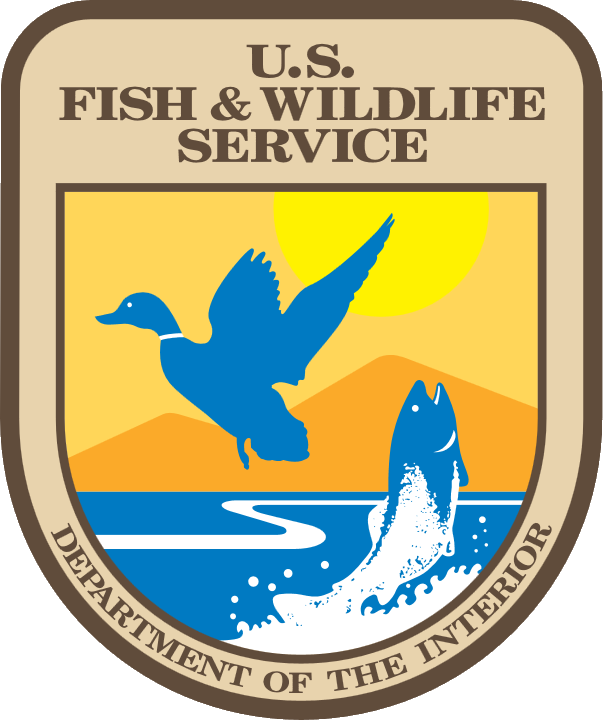 In collaboration with the Wyoming Game and Fish Department we are evaluating threats to hornyhead chub and potential reintroduction and new refugia sites for hornyhead chub. 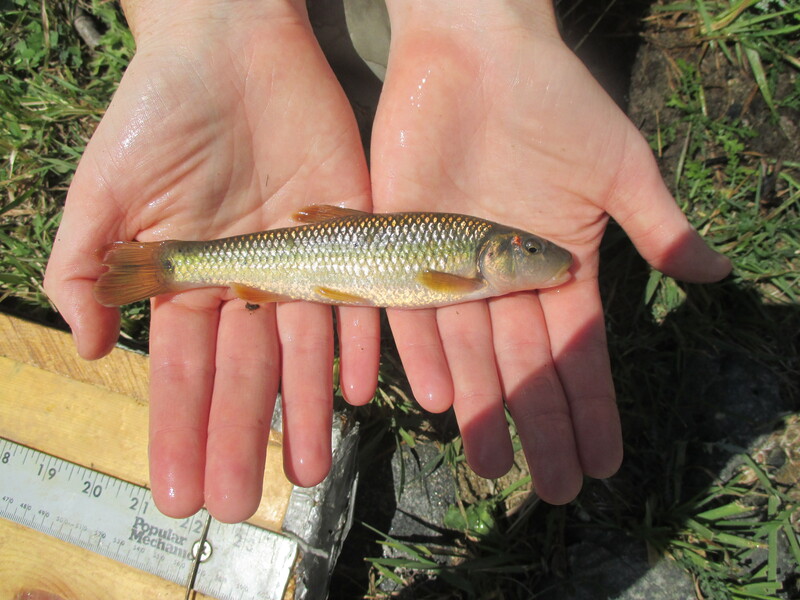 This research will allow the development of management strategies for hornyhead chub population restoration and expansion.